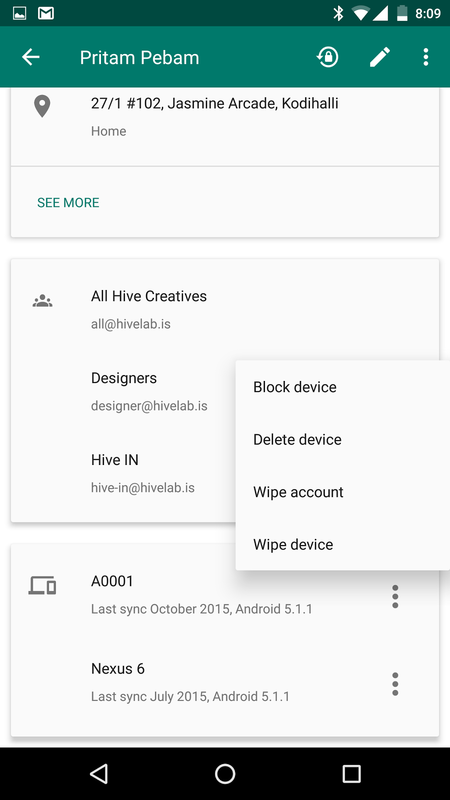 Google has provided this look at how you can activate, block, delete, and wipe devices using Google Admin. 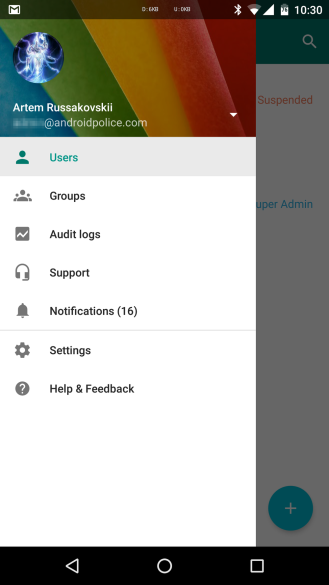 The Google Admin app is the go-to mobile tool for managing Google for Work accounts. This piece of software provides system administrators with the ability to add or remove users, change their passwords, and perform other puppet master-like tasks. If you're a person with such responsibilities, the latest update puts a few more tricks in that bag of yours. The big highlight is the ability to manage Android and iOS devices. This gives you the power to keep track of everyone's phones and tablets while also keeping them secure. The new section is visible under Groups in the navigation menu. 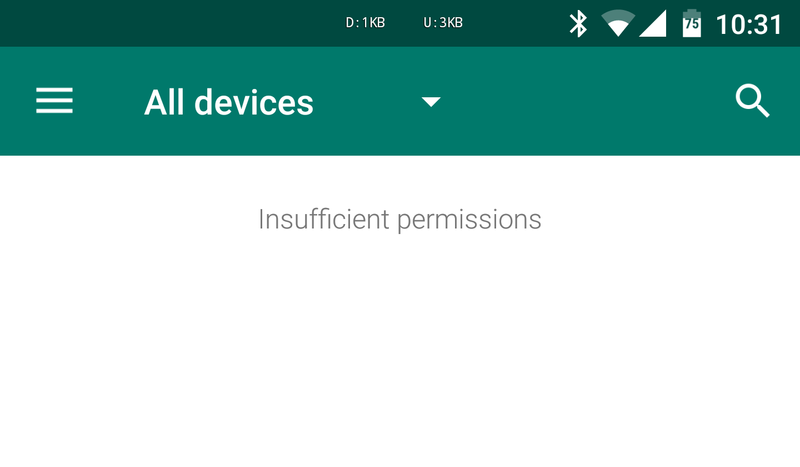 With this release, you can also back up your settings and searches. Then, the next time you install Google Admin on a new device, you can restore your preferences back to how you left them. 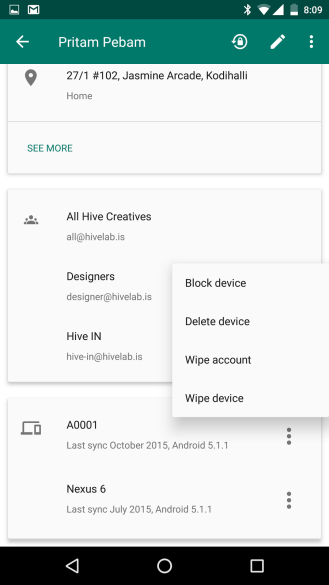 Mobile Device Management - Manage Android and iOS devices for your domain. Preferences Backup - Restore your previous settings and searches when you reinstall the App. 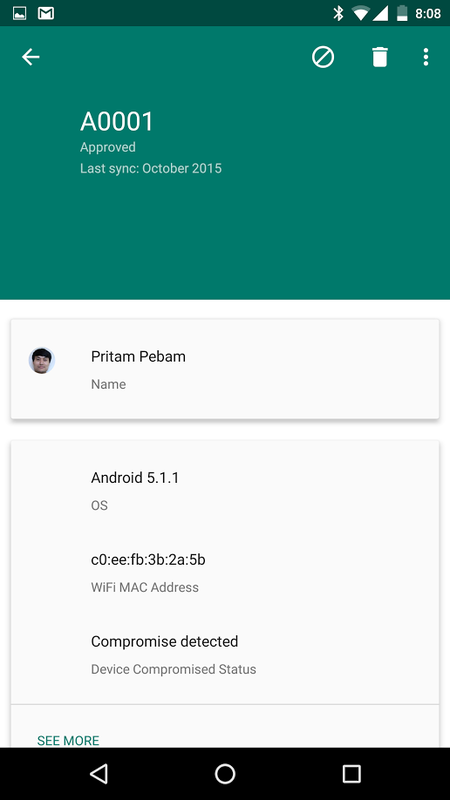 Bug fixes - Resolved issues related to app crashes and minor UI elements. 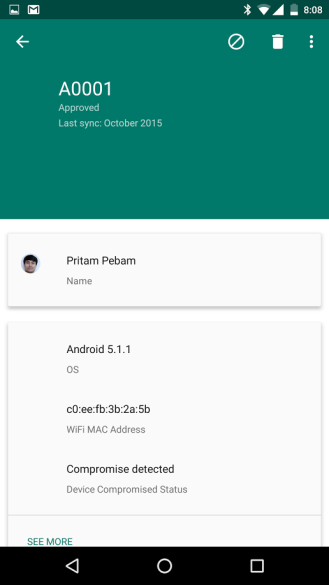 If the Play Store isn't playing along nicely, you can grab the update from APK Mirror.